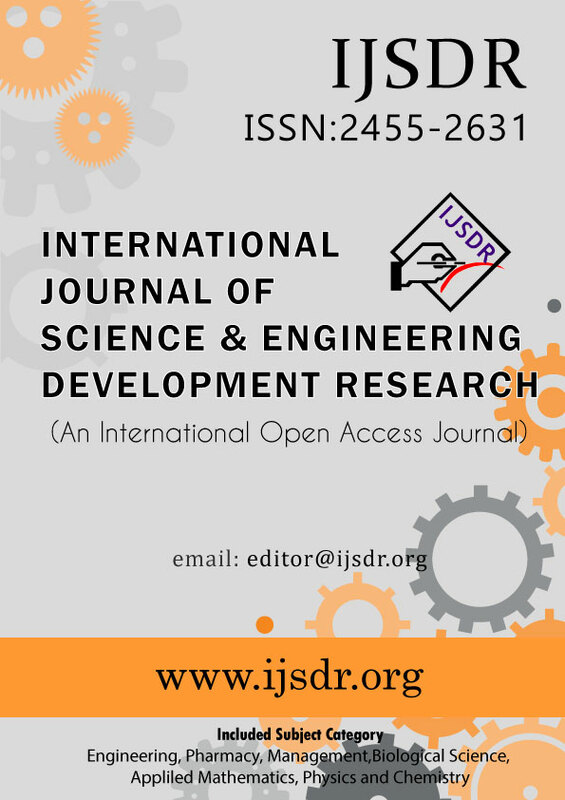 The International Journal of Scientific Development and Research - IJSDR (IJSDR) aims to explore advances in research pertaining to applied, theoretical and experimental Technological studies. The goal is to promote scientific information interchange between researchers, developers, engineers, students, and practitioners working in and around the world. 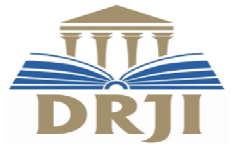 IJSDR will provide an opportunity for practitioners and educators of engineering field to exchange research evidence, models of best practice and innovative ideas. Engineering, Science & Technology, Pharmacy, Medical Science, Life Sciences, Management(MBA), Commerce, Biological Science,Health Science, Appliled Mathematics, Social Science, Humanities,	Physics ,Appliled Mathematics, Chemistry, Science, Arts, Commerce, Science, Science & Technology and Chemistry. Indexing In Google Scholar, ResearcherID Thomson Reuters, Mendeley : reference manager, Academia.edu, arXiv.org, Research Gate, CiteSeerX, DocStoc, ISSUU, Scribd, and many more | High Impact Factor by Google Scholar h index Digital object identifier (DOI) and Hard Copy of certificate Provided. Review (Acceptance/Rejection) Notification: Within 10-14 Days after submitting paper. Publication of Paper:Paper will be published within 12-17 days after submitting all necessary documents. Subject Category : Engineering, Science & Technology, Pharmacy, Management, Biological Science, Appliled Mathematics, Physics, Chemistry, Science, Commerce, Arts and Medical Science. Notification of Review Result Within 12-13 Days after submitting paper. 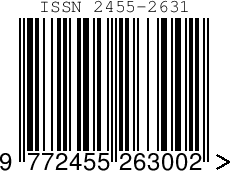 Publication of Paper Within 12-17 Days after Submititng documents. click on below link to submit the paper online.